At Ace Packaging we specialise in custom made cartons. With an extensive range of carton styles and board grades we can custom make your ideal carton to suit the specific demands that your products require. Check out the range of styles we offer and contact us any time for an urgent quote. We can manufacture ANY QUANTITY at a very reasonable price, no job is too small. 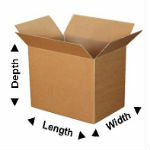 When measuring custom made cartons we always measure the internal dimensions. Dimensions are usually expressed in Millimetres (mm) for accuracy. The first measurement is the Length and is always the longest side of the carton that has a flap. The second measurement is the Width and is always the shorter side with a flap. The third measurement is the Depth and is the measurement without a flap. The measurement does not include the flap. 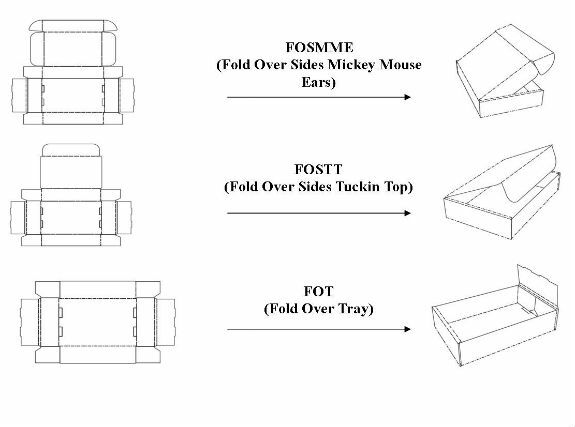 Consider the protective material that your products require such as bubble wrap, void fill or paper and allow extra space around your products and increase the measurements or your required custom made carton. 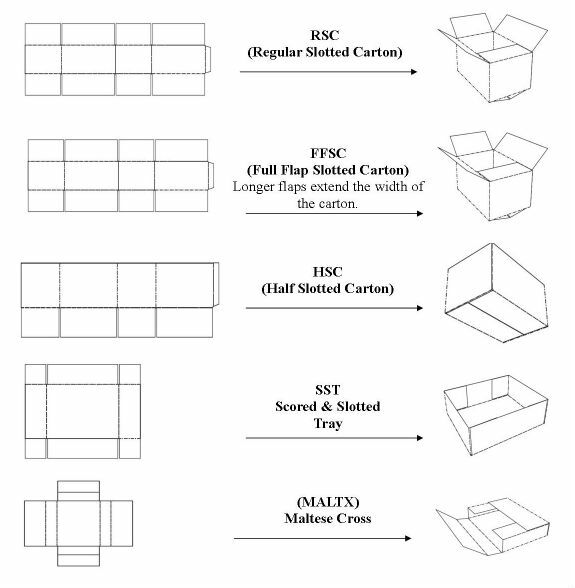 When ordering custom made cartons there is a slight variance in size from carton to carton. 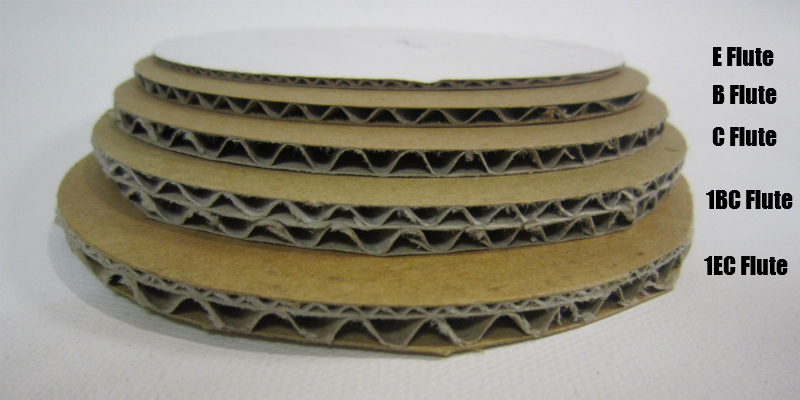 The corrugated industry commit to a variance of 1.5875mm which gives a total range of 3.175mm variation. Choose from a wide range of board grades to suit your desired carton specifications. Smaller cartons are more suited to B or C Flute, larger cartons where stronger carton integrity is required select 1BC board grade. Available board grades are 4E, DWLE, 4B Super, 3B, 1B, 1B Super, 1WLB, 4C, 4C Super, 3C, 1C, 1C Super, 3WLC, 1WLC, 1BC, 1BC Super and 1EC Super. Please contact us for board grade recommendations based on your requirements.